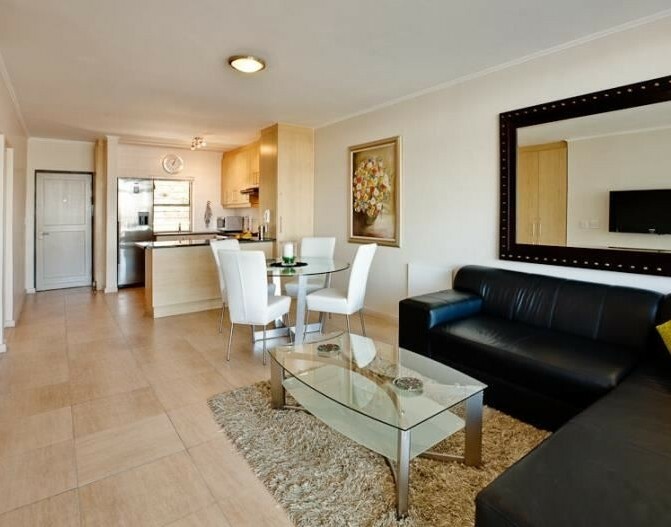 FROM R540 PER UNIT p.p. 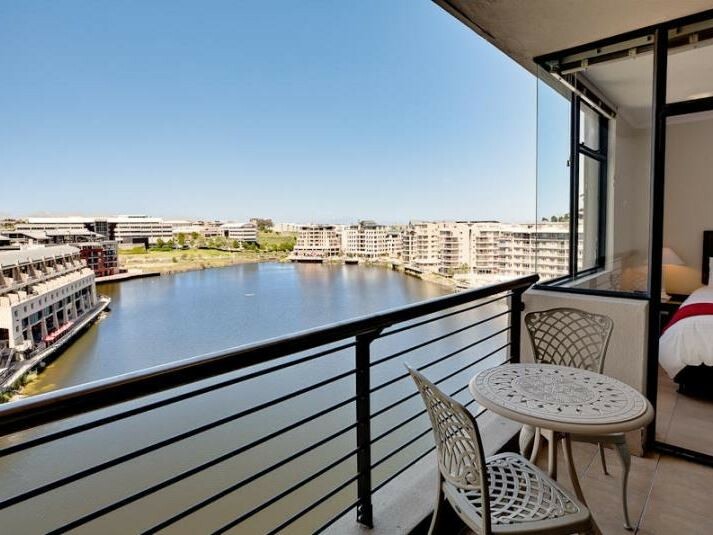 The Cliffs Residential and surrounding apartments in Tyger Waterfront offers luxury self-catering apartments at the exclusive Tyger Waterfront in Tygervalley Cape Town. 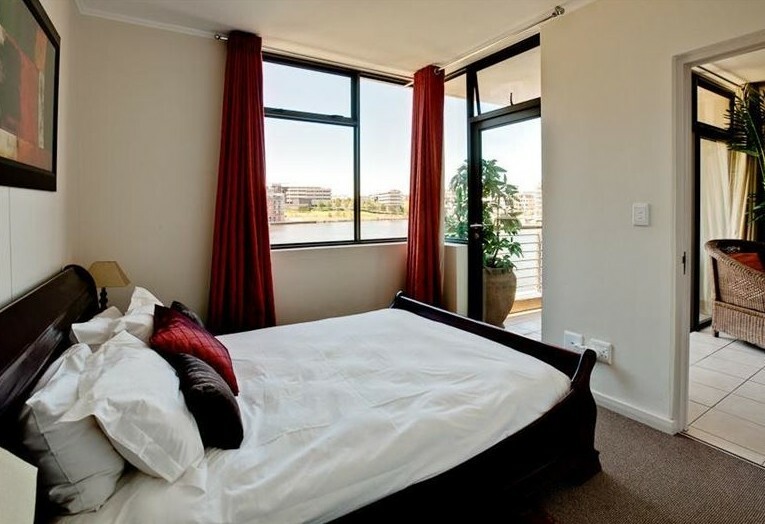 Modern, fully equipped apartments are available for short-term stays and boasts beautiful views and the tranquillity of the waterfront. 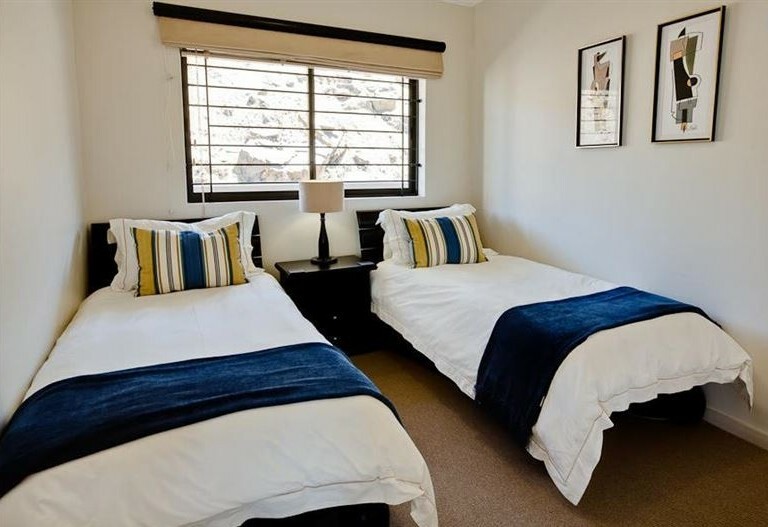 Each apartment consists of two bedrooms with full bathrooms and the rooms are furnished with double and twin beds. 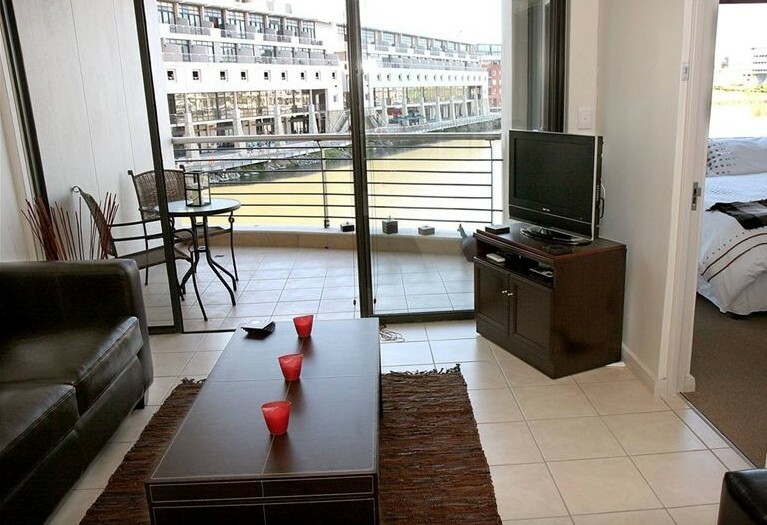 Each apartment also has a fully equipped open-plan kitchen with tea and coffee facilities. 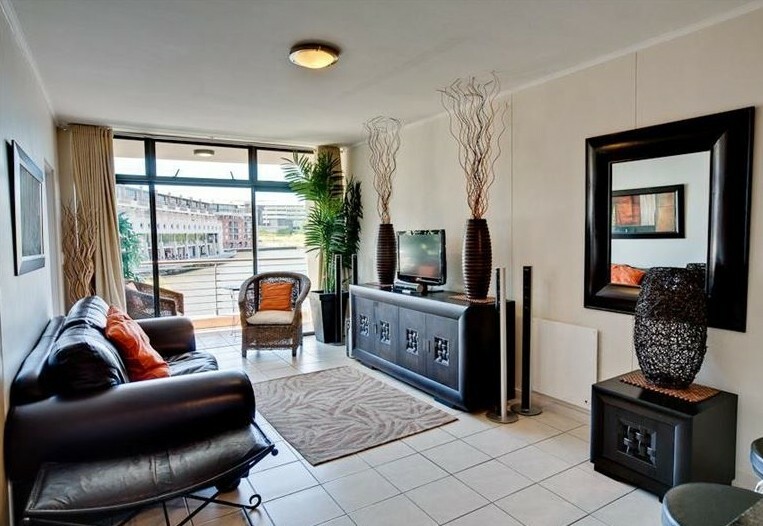 The apartments have DSTV, DVD players, radios, underfloor heating as well as panel heaters. All the apartments have balconies with great views. 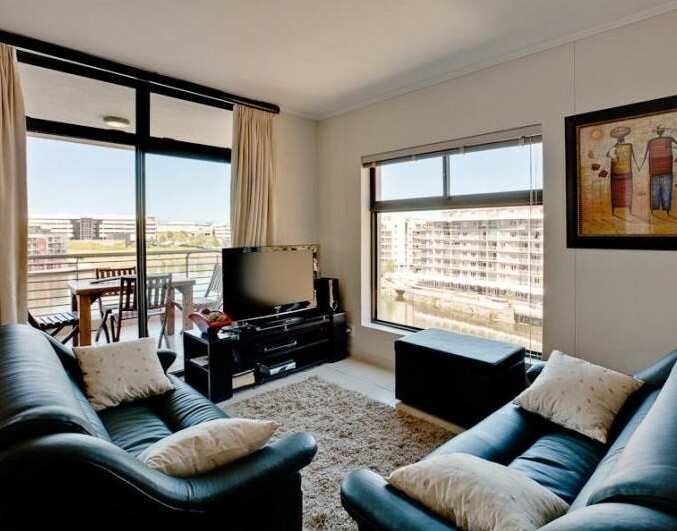 The apartments are serviced daily and have alarm systems, as well as secure undercover parking bays. Guests can make use of the swimming pool, gymnasium and sauna on-site, adding to a luxurious experience. *** Strictly no pets allowed. 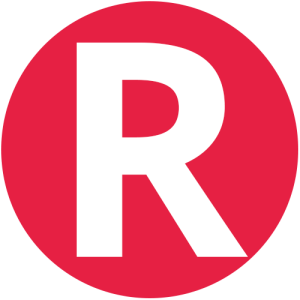 *** This is a residential area and therefore noise and parties are not allowed. 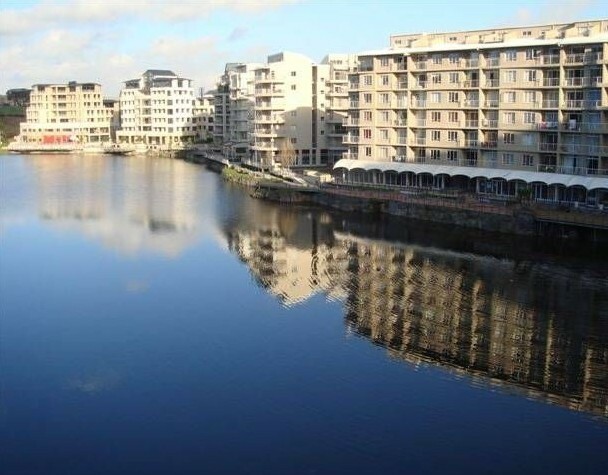 Description: One double bedroom, one bathroom (shower), fully equipped open plan kitchen with balcony and superb waterfront views, The complex has a pool, gym and sauna. 24 hour security, access control, and secure undercover parking. Description: Two bedrooms with double and twin, full bathroom (shower and bath), fully equipped open plan kitchen with balcony and superb waterfront views. The complex has a pool, gym and sauna. 24 hour security, access control, and secure undercover parking. Description: One double bedroom with one bathroom (shower), and fully equipped open plan kitchen. Description: Studio Apartment with one bathroom (shower), and fully equipped open plan kitchen. 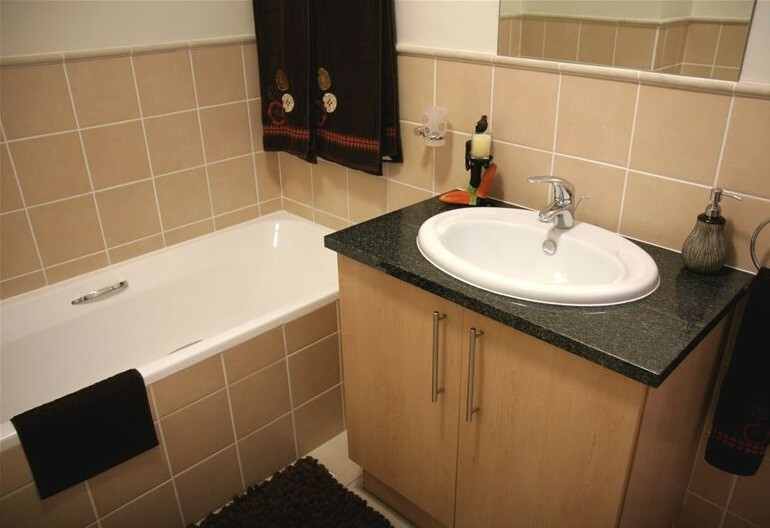 Description: One double bedroom with one bathroom (shower over the bath), and fully equipped open plan kitchen. Description: Two bedrooms; one with a double bed and the other with 2 single beds, one bathroom (shower), and fully equipped open plan kitchen. Description: Two bedrooms, one bathroom (shower), and fully equipped open plan kitchen. Description: Two bedroom, one bathroom (shower), and fully equipped open plan kitchen. Description: Two bedrooms with 4 single beds, one bathroom (shower), and fully equipped open plan kitchen. Description: Two bedrooms; onewith a Double bed and the other with 2 Single beds, one bathroom (shower), and fully equipped open plan kitchen. "The Cliffs is the best"
"The place was more than what I expected, I was over the moon and the decor was on the higher level, definitely I will comeback and I will recommend my friends to come and stay there"
"Nice location and friendly and helpful staff"
"Apartments are centrally located and close to everything. Very nice location and view in the day as well as at night is pretty and calming. There are nice restaurants located around the falls for all. The staff is very friendly and very helpful. Apartment is very secure. This was our second stay and we will definitely stay there again." Travelling N1 direction Cape Town to Paarl. Take Exit 23 Willie van Schoor / Durban Road turnoff. At the first traffic lights turn left into Mispel Road, continue past Velodrome parking to next traffic lights. T-junction turn right into Carl Cronje Drive. At the 3rd traffic lights turn left into Tyger Falls. (Corner of Bill Bezuidenhout, opposite Tygervalley Centre). Over roundabout 2nd turn left into Niagara Way. 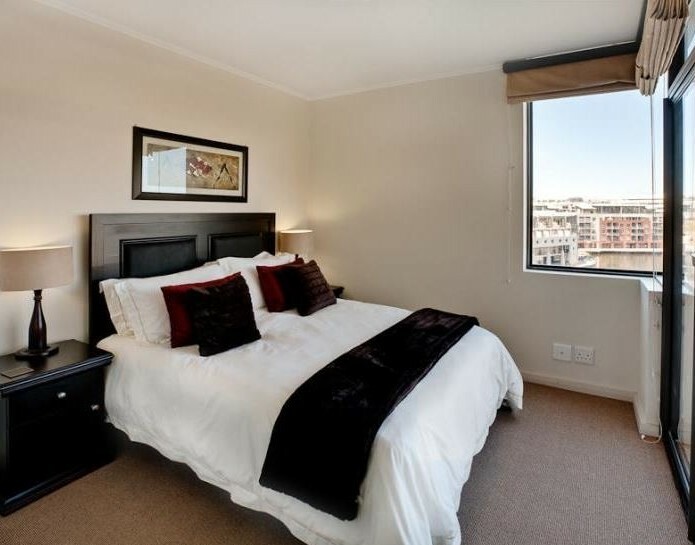 Contact Serviced Apartments directly. Send them an email.